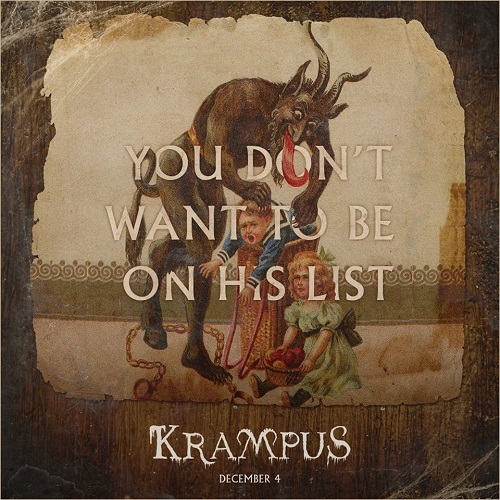 Krampus will be released in theaters December 4th, and I can't wait! What do you think about the trailer? Are you looking forward to Krampus? You can find more info on the film's website or Facebook! Heck yeah! I'll need that for the holidays for sure! !